Hosted by the Nebraska Power Association. The opening ceremony begins at 9:30 am. 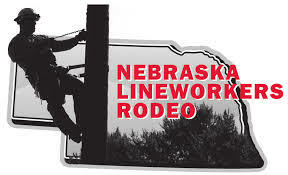 Electric line technicians from across Nebraska will take center stage as they compete in the seventh annual Nebraska Lineworkers Rodeo Saturday, Aug. 25, at the Nebraska State Fair’s Motor Sports Track in Grand Island . . . The public can also visit the Nebraska Power Association’s public power station, just outside the Heartland Events Center. Hands-on activities and safety demonstrations will help fair attendees learn more about the electric industry. 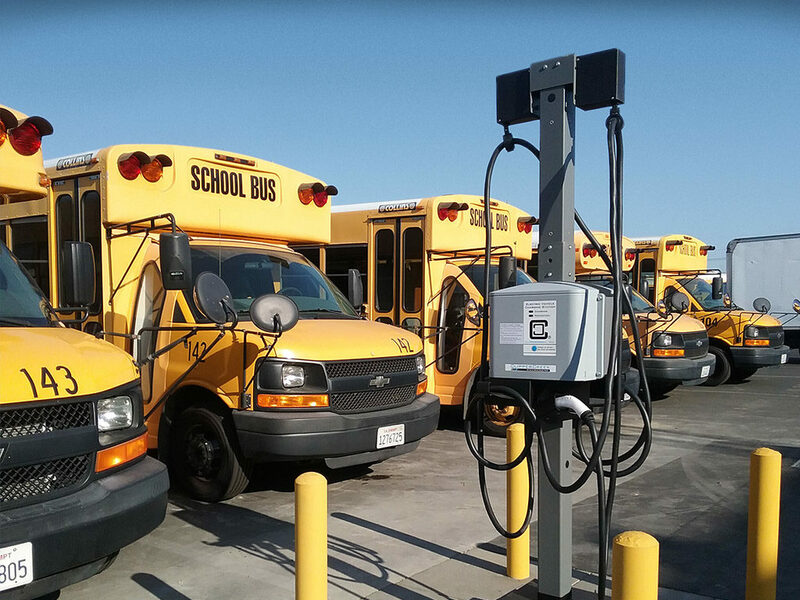 The all-electric Chevy Bolt will be on display, in addition to the Little Lineworkers Rodeo, Public Power 360 Virtual Reality demo, STEM Robotics Challenge and much more . 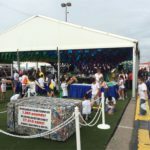 . . Other activities taking place at the NPA booth include designing a light switch, a solar panel display, the pedal power energy activity, public power plinko trivia game, electrical safety displays and public power information. Read the entire release here. Now in its fourth decade, NPA is comprised of the 166 utilities that produce and deliver electricity to Nebraskans. NPA is a voluntary organization representing all segments of Nebraska’s power industry: municipalities, public power districts, public power and irrigation districts and cooperatives engaged in generation, transmission, or distribution of electricity within our state. The 166 members of NPA are listed here. This entry was posted in Nebraska / Midwest News and tagged J-Tech Solar Sustainability Pavilion, Nebraska Power Association, Nebraska State Fair, The Grand Island Independent on August 24, 2018 by Helen Deffenbacher. FAIRMONT — Perennial Public Power District is partnering with an Omaha company to secure its own exclusive supply of renewable wholesale electricity through a small wind farm to be built west of here. Representatives of the Perennial district, which is based in York and serves York and Fillmore counties, joined leaders from Bluestem Energy Solutions Friday morning at a ceremonial groundbreaking for the Fillmore County Wind Farm west of Fairmont. The turbines will be built along U.S. Highway 6. In the news release, Perennial and Bluestem say the arrangement is unusual for a rural public power district, which does not generate its own electricity but purchases it wholesale from an agency like the Nebraska Public Power District. Read more here. 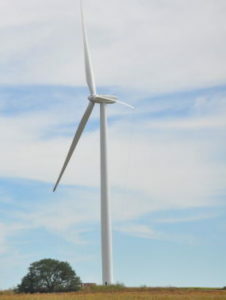 “According to the American Wind Energy Association, 1 megawatt of wind power can meet the power needs of about 300 households for a year.” The Fillmore County Wind Farm will generate 6.9 megawatts, or enough to power about 2,000 households for a year, and it is expected to contribute approximately $4 million to the local economy. The Bluestem business model is focused around value-based solutions and helping to improve the long-term economics of our customers’ electrical distribution services. The electric utility industry is changing rapidly with new opportunities, customer preferences, and technology options. Our model is based on customizing a solution, specific for the unique situation of each one of our customers. 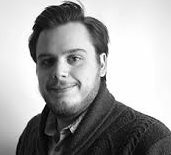 Project Manager, Development Associate, and Research Intern. Click here for additional details and contact information. Perennial Public Power District is an electric utility centered at the crossroads of the Midwest (the intersection of Interstate 80 and U.S. Highway 81) in York, Nebraska. Perennial distributes electricity to over 8,000 customers throughout York and Fillmore counties including twelve towns and villages. Perennial is a public corporation and political subdivision of the State of Nebraska, which is governed by a locally elected 6-member Board of Directors. Perennial is a member of the Nebraska Rural Electric Association as well as the National Rural Electric Cooperative Association. NPPD encourages individuals who are interested in the possibility of their farm or ranch being part of future wind-generation to take the time and review what kind of questions they should ask before they sign any agreement – with NPPD, private developer, or C-BED organization. This entry was posted in Nebraska / Midwest News, NewsBlog and tagged Bluestem Energy Solutions, employment opportunities at Bluestem Energy Solutions, Nebraska Energy Office, Nebraska Power Association, Nebraska Public Power District (NPPD), Nebraska Rural Electric Association, NPPD's Renewable Energy / Landowner Resources, Perennial Public Power District, wind energy development in Nebraska on November 8, 2017 by Helen Deffenbacher.